Part of the MDABC mission is to reduce the stigma that surrounds mental health issues by offering information to the public which offers a realistic, and empathetic view of the impact that mental health concerns have on individuals, families, and communities. Like other mental health agencies, the MDABC is seeking to build a society in which people can come forward with their mental health concerns without the fear of being unfairly judged or discriminated against. One way in which we create an atmosphere of acceptance is by creating videos about mental health which are available to the public on our YouTube channel. We are very excited to invite you to contribute your words to our next video project. This video will be titled “What People Living with Mental Health Concerns Want You to Know”. It is inspired by the video “What people with depression want you to know” which is a very highly-viewed video from Buzzfeed. Just like the Buzzfeed video, we will superimpose the real words of the contributors over photographic images. We will not be posting any names associated with the words. Is there something that you would like to say to the public about living with a mental health challenge? If you are interested in being a contributor to this video, please send your words to Polly at polly.guetta@mdabc.net. Submissions should be no longer that 20 words in total. Deadline for submissions is January 1st, 2016. We hope that you will take this opportunity to help us create a video that will dispel the misconceptions about mental health and help our non-profit agency to STOMP THE STIGMA!!!! The benefits of feeling that your home is your own personal sanctuary are plentiful; a sanctuary is a place where you can retreat to when you need to soothe your senses and your mind. A sanctuary is vital to good mental health because it offers a space where peace and calm prevail and where you can just relax and breathe. If your home, however, is full of clutter and piles of stuff that you don’t need, it can be difficult to find any kind of serenity amidst all the chaos. Although tackling the clutter may seem like an exceedingly daunting task, it is the first step towards creating an inspiring, beautiful space that you can retreat to when you need to restore your sense of wellbeing. By breaking down the decluttering process into small, manageable tasks, the project becomes a lot less overwhelming, and you will be much more likely to follow through on the goals that you have set for yourself. Try the following tips and strategies to stop procrastinating and get rid of your clutter once and for all. Your body and mind will thank you for it! Begin with a goal in mind. Carefully consider how much storage space you have and make a commitment to yourself to only keep what you have the space for. There should be a place designated for everything in your home. If an object has no “home”, it will end up being unsightly clutter. 2. Determine how you will decide to keep something or get rid of it. How long has it been since I’ve used it? Is it worth the space it takes up in my house? Would I really miss this item? 3. Start with just one area. Start with an area that is a relatively easy one to declutter like a bathroom or a bedroom. Don’t fall into the trap of thinking that this is such a big job that you will never be able to do it. Try using an affirmation such as “I have tackled big projects before and had success. I can do this by breaking it down into small pieces”. Set a timer and declutter for 30 minutes every day or set a small goal for each decluttering session such as one closet, one bookshelf, one dresser, etc. Congratulate yourself each time you complete a session and think about how much closer you are to your goal. Don’t just sort piles of stuff into more piles of stuff -physically separate your stuff in bags or boxes. Use a three bag sorting system – donate, keep, throw away. Once your bags are full, don’t wait to get rid of the throw away and donate. Take them to the trash or your local thrift shop right away. Look through your keep bag and be ruthless. If you can’t find a home for the item, then you will have to donate it or throw it out. 6. Issue an official household spending-freeze. Make it a goal to not buy any new items for yourself or your home until your decluttering project is finished unless it is something that will help you get organized (like binders for papers, baskets, or containers) to manage the stuff you already have. A good rule to keep in mind when you are trying to maintain your decluttered home is that for every new item brought in an older one will go out. 7. If you are really stuck, enlist a friend or a loved one to help you. Many people have trouble when it comes to clutter so be honest and tell someone that you are stuck and need a little push. If you want to motivate yourself to get started, put a photo of a space that you find to be serene and beautiful up beside your bed. Look at the photo every night and morning and remind yourself that this sanctuary is available to you. Remember: The objective is to get stuff out of your home, not to move it into another room. You will be amazed by the sheer volume of unused and unneeded items in your home. Don’t spend time inventing reasons to keep these things. Winter 2016 Program Guide is Ready! The MDABC’s winter program guide came out last week and it offers a variety of group therapy courses for people who are facing mental health challenges at this time in their lives. We have brought back our most popular courses including groups for Generalized Anxiety Disorder (GAD), Depression, and Social Anxiety. 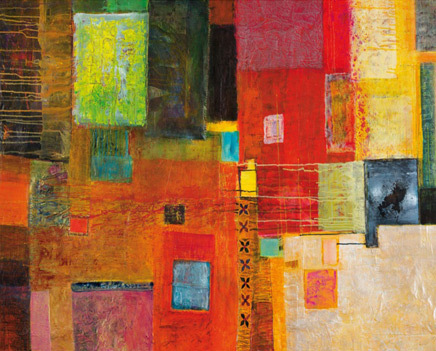 People can choose from a variety of therapeutic approaches to treatment including art-based therapy, cognitive-behavioral therapy, and mindfulness-based therapy. In addition to returning courses, the therapy team at MDABC has also developed a number of new courses which we are very excited about. These include intensive weekend skill-building seminars for depression and/or anxiety and a course designed specifically for younger adults on emotional regulation. Get started on feeling better today -check out our Winter 2016 Therapy Groups here. The MDABC has created a new “positive thoughts” poster for you to print and share – click here to download the PDF. How did you come to be a volunteer at the MDABC? In 1994 I started writing short stories, articles and essays for the MDA newsletter that came out every two months. I continued writing for the newsletter for six years. In 2010, I became an MDA group facilitator in Salmon Arm. I am continuing with this volunteer work. What kind of volunteer work have you done at MDABC? I have been associated with the MDA since the early 90s when I lived in Vancouver. My first involvement was writing 1,000 word stories and articles for the newsletter which was published 6 times a year, and mailed out to members. (Email didn’t yet exist.) When I dropped the envelope containing an article in the box for the first time, I had the horrible feeling of having “exposed” myself. Quickly I knew it was for the greater good and I committed myself to writing stories and articles for each newsletter from then on. After about five years of writing these articles (which now totaled 30), many people said, “You should make this into a book.” Easy to say, a huge challenge to do! However, I did it. In 2001, my book A Map for the Journey: Living Meaningfully with Recurring Depression was published. It contains over 40 articles and stories relevant to all of us and our supporters. The MDA held a book launch for me, and arranged a radio interview. I have written several articles for the MDA since that time. I moved to Salmon Arm in 2007. In late 2011, as I was healing from a year-long episode of clinical depression, Garry Hall and I decided to start a depression, bi-polar and anxiety support group in this community. This group has been flourishing since then. Garry retired from being a facilitator about a year ago. What do you find most rewarding about doing this work? Writing for the MDA, starting 20 years ago, was a gigantic step for me to take. By writing about my (and our) conditions, I learned so much more about how we live with these disorders when we are ill and when we are well, how much courage we require to navigate our episodes. I received countless insights through writing that inspired me to write more and more. I also recognized how difficult stigma is for us, and how challenging it is for friends and loved ones to support us in a loving and wise manner. Being a facilitator has been – and continues to be – very rewarding. I have met over 50 individuals who share our disorders at our bi-weekly meetings. I love inviting brave new participants to the group, and helping them to feel comfortable in this new setting. I am moved by the stories (experiences, challenges, pain and joy) of all the participants, and their resilience in healing. The greatest reward of being a facilitator is how my life has been deepened and enhanced by the enthusiastic participation of a broad spectrum of courageous individuals. What kind of programs would you like to see offered in the future? The MDA provides a wide range of excellent programs and services to people living in the Lower Mainland that are not available to those of us in the interior of BC. I’m unsure of what programs would be valuable administered from afar. We do find the web-site informative and inspiring. What are three things that you do to feel happy and well? Each of us can have a large tool kit of things that can help us a great deal to attain and maintain good mental health when we are in remission. Many of these tools are invaluable when we are ill. My tool kit contains many “items” that yours does too: good eating and sleeping habits, support from family, friends and my support group, a good relationship with my doctor and psychiatrist, and so on. In addition to these (and other) things that keep me as mentally healthy as possible, I keep my body fit with road cycling, cross-country skiing and swimming. These activities are also conducive to mental calmness – and that great plus – a rush of endorphins! Spiritual life is very important to me and sustains me critically through my tough episodes and nurtures me when I am well. Can ART Really be THERAPY? The calculator has just spit it out: 40.7 percent. That’s the proportion of my life that I’ve spent with a mental health diagnosis. Almost eleven years of wondering if I qualify as having a disability for various forms, of waiting for people to react to the word ‘bipolar’, of scheduling appointments, and counting out medications. It is a slog, a constant Grouse Grind, to keep myself functional. The list of things I can do to keep myself healthy is long. Medication. Meditation, and the varieties thereof: yoga, breathing, visualization, and so on. Counselling, individual or group. Exercise. Diet. Sleep. Self-help books. Religion or spirituality. Socialization. Coping skills, like journaling, setting up emergency plans, distracting yourself, etc. Treatments and therapies. In my mind, I must be inordinately vigilant – the mental equivalent of a rigid soldier on laughable alert outside Buckingham Palace – so that my mood doesn’t slide in worrying directions. Keeping myself well takes much upkeep and mental discipline; self-care has almost always been work for me, and never fun. And then I tried art therapy through MDA. I’ve always been curious about art therapy, mainly based on enjoying art classes in high school and having occasional creative phases where I scrapbook, or knit, or draw for an hour here or there. But art as restorative, art as healing, art as something other than pure diversion has never been properly articulated in my mind. I will not say that art therapy has been a cure-all. However, it has given me something that I had not even thought to ask for. There is finally a method of self-care which does not feel like a chore to me, a practice whose value comes from its ability to make me forget that I’m even doing therapy. It doesn’t feel like work to colour, and it’s strangely mesmerizing to create a mandala. The tangible evidence of whatever I feel on a page is validating, and freeing in the sense that my inner world is no longer just inside. I experience a sense of creation, which counteracts the way mental illness can destroy and chip away at my life. The wonderful facilitators of my group have also emphasized the need to let go of creating ‘good’ art, to not adhere to what good art is supposed to look like. The immediacy of putting pen to page can be amazing. For example, I can scribble hard, angular marks to represent frustration. And all of a sudden, I am better able to visualize my inner tension, and I have also simultaneously let go of my angst. Sometimes the pieces have clear symbolic meaning to my life, and I’m surprised that I was actually able to express visually the ill-defined emotions in my mind. Then there are art pieces that seem to have no meaning, random colours and lines that were the only things that I could think of to put on the page. But that’s been a good lesson too – to just do something and not judge its outcome. In other words, I finally realize that there are ways of keeping healthy available to me that I can actually enjoy and look forward to and which help me to feel more grounded, productive, and well. 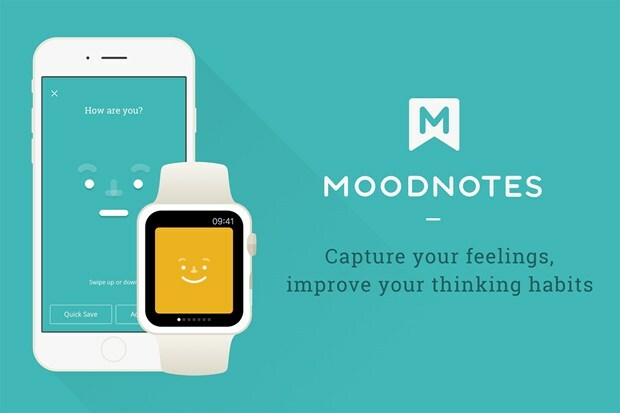 Description: MoodNotes by Thriveport, LLC offers the user a new innovative approach to journalling. Designed in conjunction with two American psychologists, it employs cognitive behavioral therapy techniques. 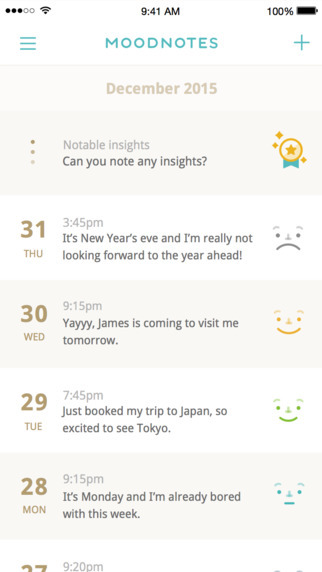 It works by asking the user to capture his or her mood in the “face” icon, and then allows the user to add detail with a note-function. By translating your emotions into data, it empowers you to chart your moods, recognize patterns, target negative thinking traps, and develop better self-awareness. 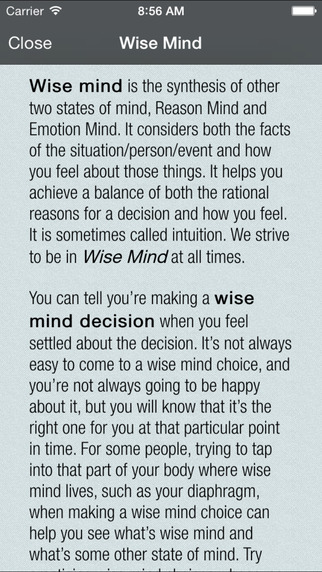 This app will be a useful companion to counseling with a professional therapist. Read more at Wired.Co.UK. Compatibility: Compatible with Apple iPhone, iPad, and iPod Touch. Requires iOS 8.0 or later. You can purchase and download the app here. 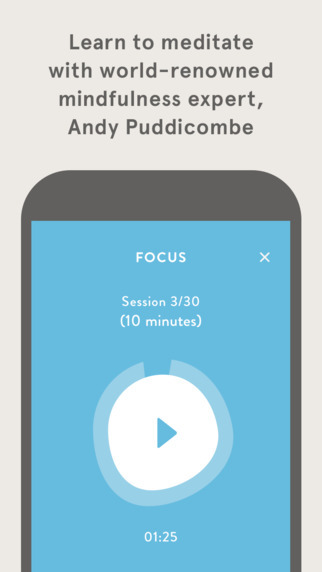 Description: Headspace is a wildly popular app – co-founded by Andy Puddicombe and Rich Pierson – that teaches the user meditation through authentic and accessible voice guided sessions. Over the summer of 2015, version 2.0 was released to much fanfare. Each user’s journey is now mapped into a timeline (much like Facebook) and shows the user’s development and achievements over time. In the beginning, you work through the “foundation” sessions. 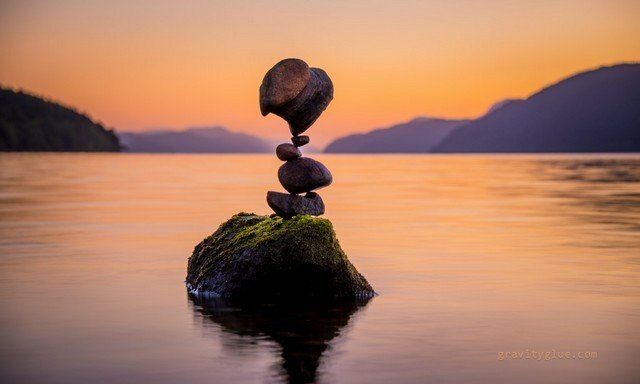 From there, content is divided into four categories called “Health,” “Performance,” “Relationships,” and “Headspace Pro” (which allows the more experienced user to experience meditation sessions unguided by Puddicombe’s voice). 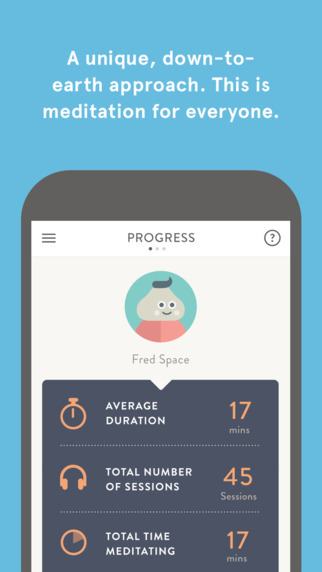 Users have reported that the app has allowed them to develop the skills to meditate for extended sessions, which has improved their mood, sleep and daytime energy levels. Compatibility: Compatible with Apple iOS and Android devices. Description: Based on Dialectical Behavior Therapy (DBT) and developed by psychologist Marsha Linehan, this app is a rich resource of self-help skills, reminders of the therapy principles, and coaching tools for coping. 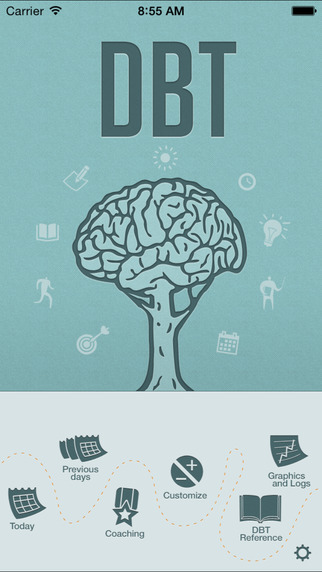 This app could be useful to explore and learn about DBT as a therapeutic practice, or be used in conjunction with therapy with a professional. Compatibility: Compatible with Apple iOS software, iOS 7.0 or later required. Description: Optimism by Optimism APPS is a mood-charting app specifically designed for people coping with depression, anxiety, bipolar disorder and other mental illnesses. 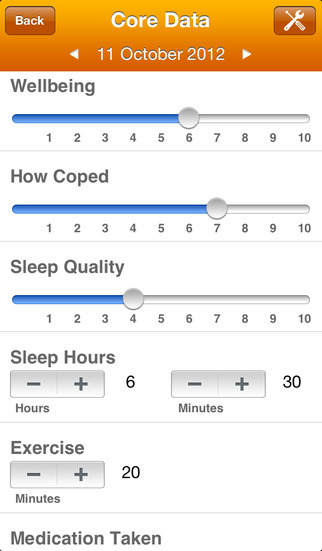 Based on your input of core data for each day, the app generates graphs and charts to give you a portrait of trends in your well-being, sleep quality, and exercise frequency, etc. One of the strengths of Optimism is that it highlights medication and the importance of adherence in treatment approach, which other mental wellness apps tend to overlook. Compatibility: Compatible with Apple iOS 8.0 or later. 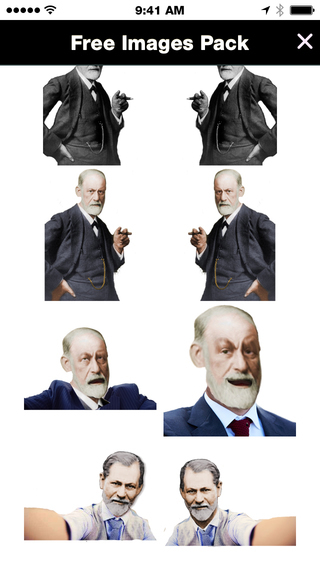 Description: A silly, fun app called Freudie by The Psych Files that lets you select and insert an image of the iconic father of psychoanalysis, Sigmund Freud, into any photograph or selfie. Compatibility: Compatible with Apple iOS, requires iOS 6.0 or later. You can purchase the app here. If you know of any other apps that help you to prioritize and manage your mental health, please leave the names in the comments. 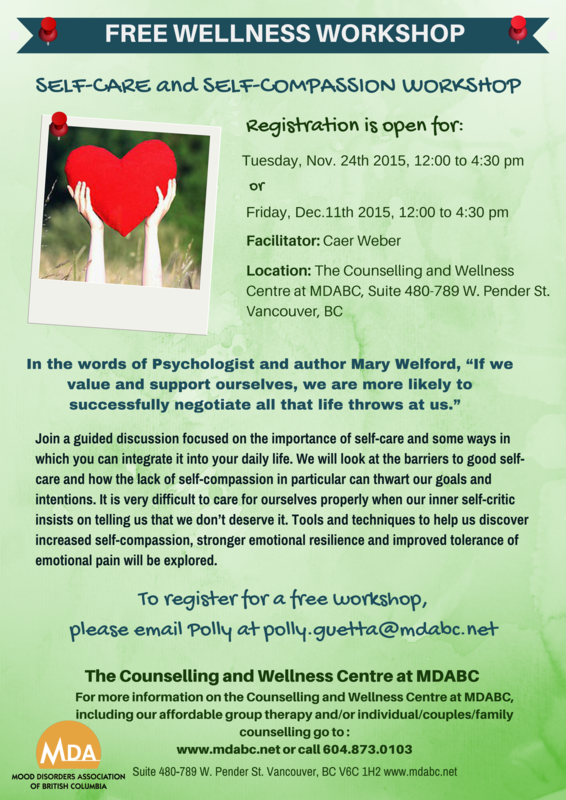 The MDABC is pleased to invite you to register for a FREE Self-Care and Self-Compassion Workshop. Get started on taking better care of yourself today! 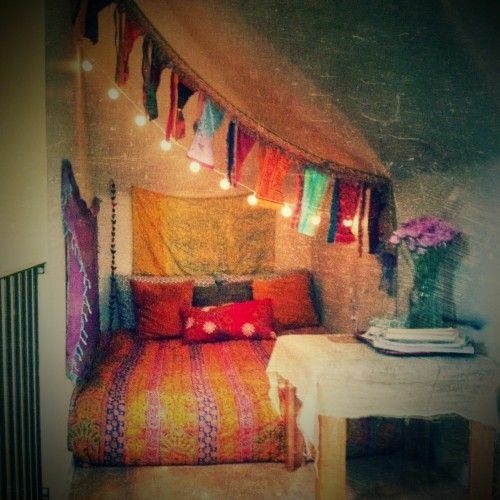 Every one of us needs a sanctuary – a place in which we can retreat and feel at peace. A sanctuary is where we can reconnect with ourselves, take a deep breath, and just relax by allowing ourselves to let go of the feeling that we have to be productive every minute of our lives. Sanctuary means different things to different people and in describing our own personal sanctuary, we reveal something about our truest selves. With this in mind, some of our MDABC staff and volunteers generously described their own personal sanctuaries so that our readers may be inspired to think about what their own sanctuary means to them. And if by chance, you don’t have a place that you feel is a sanctuary, I hope that these entries might get you thinking about creating or finding one. If you feel stressed today, like you haven’t had a moment to yourself, try these 6 mindfulness exercises & find sanctuary for a few moments.